It's August and school is right around the corner, and that means the school supply shopping frenzy is about to begin. 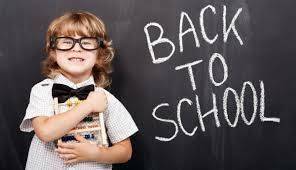 New clothes, shoes, pencils and book bags are on most students must have lists, but what about an eye exam? Crisp vision is the single most important 'back to school supply' students need for their education, yet it is often the most overlooked. National Sunglasses Day, annually on June 27th. It is not only an observance but a reminder that our shades are a healthy necessity to prevent UV-related eye damage, sunglasses should become part of each day's "out-the-door" routine. It is important to wear sunglasses or other UV- protective eye wear everyday to ensure long term eye health. Make UV protection a family affair. UV damage is cumulative, occurring over a lifetime of exposure. Children are extra vulnerable, so get them in the habit of wearing sunglasses early! UV radiation is often recognized as the culprit for sunburns and sun cancer but most people are oblivious to the damaging impact on your eyes and vision. The problem originates with the suns UV rays. Just as these rays can harm unprotected skin cells, they can also harm unprotected eyes. A full day outside without protection can cause immediate, temporary issues such as swollen or red eyes and hypersensitivity to light. Years of cumulative exposure can cause age-related macular degeneration. Need to update your sun wear? 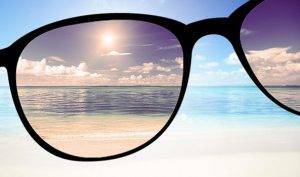 Stop into any of our 3 locations, we can show you how a pair of polarized sunglasses can change the way you see the world! February is (AMD) Age-related Macular Degeneration Awareness Month. February is Age-Related Macular Degeneration Awareness Month. In the effort to help educate patients about the symptoms, risk factors, and treatment options for this disease among older Americans. Awareness makes a difference! 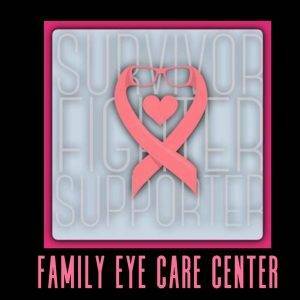 This month means much more to us at Family Eye Care Center as we support one of our own as she fights her own battle with breast cancer. Exciting News, we are now carrying NERDWAX! ANYONE WHO WEARS GLASSES KNOWS THE STRUGGLE OF SLIPPERY SPECS! 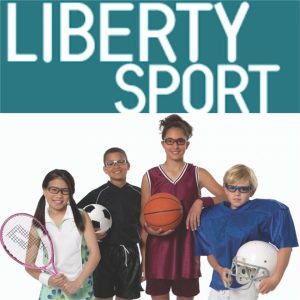 Sports Protective Prescription Eye Wear. With the fall sport season kicking off, does your children have all the protective gear they need to play safely? Did you know 90% of eye injuries are preventable with appropriate protective eye wear. For the month of August we are offering an amazing deal on all sports protective prescription eye wear. For all age groups, sports-related eye injuries occur most frequently and protective eyewear with polycarbonate lenses should be worn for sports such as basketball, baseball, racquet sports, soccer and field hockey. 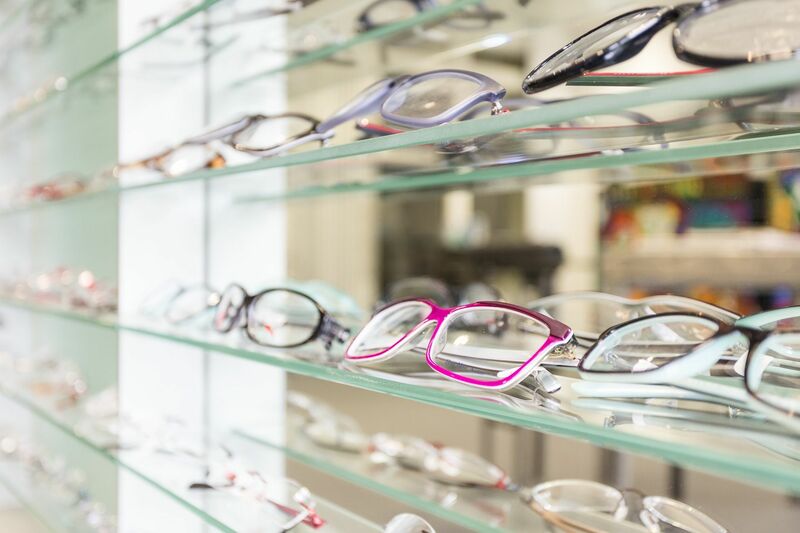 Choose eye wear that has been tested to meet safety standards. 1. Never play sports with your regular prescription glasses. These tend to be fragile and can shatter on impact, sending glass shards into your eyes.2. Pick sports eyewear that has padding around the eyes, brow and the bridge of the nose to prevent any skin cuts.3. See your optometrist in order to have the appropriate type of sports eyewear chosen and fitted specifically for you.4. If you have reduced vision in one eye, consider the risks of injuring the stronger eye before participating in high risk sports. Check with your optometrist to see if appropriate eye protection is available and whether or not participation is advised. - Scratched corneas- Cataracts caused by eye trauma- Swollen retinas- Fractured eye sockets These injuries can lead to vision loss and permanent problems with eyes. Because of this, it’s a good idea to always take precautions when playing out on the field. The eyes are perhaps the most important organs in terms of senses. By taking care of them when on the field, you can protect your eyesight for many years to come. 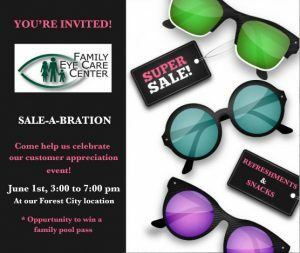 The Family Eye Care Center would like to invite you to our 1st Annual Summer Sale-A-Bration! Join us for an evening of FUN and BIG savings on all eye wear. We will be celebrating with refreshments and a chance to win several prizes including a 2017 summer family pool pass! Join us Thursday, June 1st from 3:00-7:00pm at out Forest City Location, 139 E. K. Street. Stop by and SEE THE DIFFERENCE! The human eye is often taken for granted. While people are accustomed to eating healthy foods and receiving the proper amount of exercise, many rarely consider their vision health. 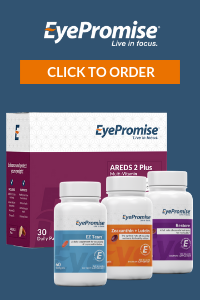 When it comes to our eyes, it is most important to protect the eyesight we have been given. During Workplace Wellness Month, we would like to remind everyone that workplace eye safety actions are easy to incorporate and invaluable to maintain long-term vision health. To spread the word about this ''silent blinding diseases,'' January is National Glaucoma Awareness Month. Glaucoma is the leading source of preventable permanent vision loss. 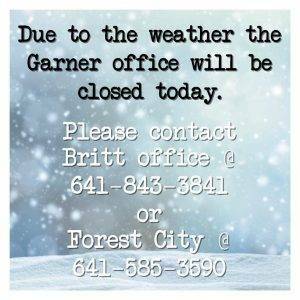 Happy New years from Family Eye Care Center! Have you made your new years resolution yet? Come check out the new eyewear lines for 2016. It may be the new look you looking for!!! We would like to wish you and your family a very Merry Christmas! Did you know prescription eye glasses and sunglasses are medical devices and your flex funds can be spent on prescription glasses. If you participate in a flex spending account through your employer, time may be running out. Some plans require the money you've contributed to be spent by December 31 or you may risk loosing it. Stop in and check out our selection of glasses and sunglasses. Don't let your hard earned money go to waste! 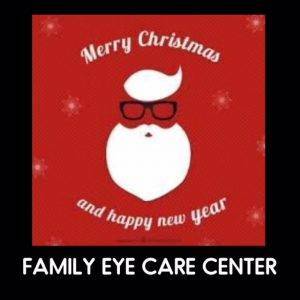 Family Eye Care Center is excited to announce we have a new family member! If you see well and are a healthy person, regular eye exams are unnecessary? Cleaning your glasses is just a normal part of your daily routine when you are a glasses wearer. Peeps is the all new, Revolutionary cleaning product by Lenspen! Designed specifically for cleaning eyeglasses, sunglasses, and reading glasses, Peeps uses our unique invisible carbon cleaning compound to safely and easily clean your glasses. 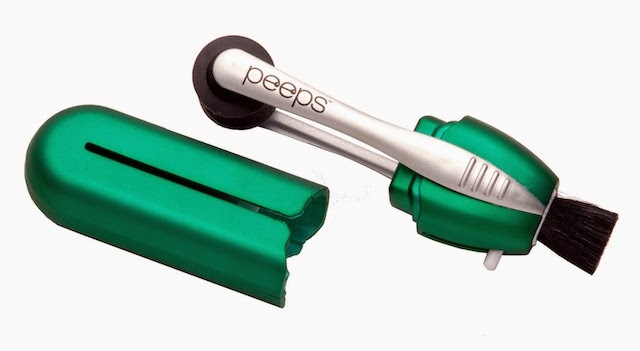 Peeps is a small hand held device that uses carbon to attract and remove the oils that can smudge and smear the surface of your lenses. The other end of the product has a brush designed to prevent scratching to the delicate surface coatings of your glasses. No spray or extra cloths are needed. May is here and that means summer is right around the corner! This also means that it's UV Safety Month - a great time to spread the message of sun, fun and the effects of UV rays. Ultraviolet (UV) radiation is the main cause of skin cancer, but can also damage your eyes if you leave them unprotected. It is always important to protect your eyes from harmful UV rays, but it is especially important during the extended daylight hours of the summer. April is National Sports Eye Safety Month. Basketball, football, racquetball, golf, and baseball.....What do these sports have in common? Answer: They are all considered sports with a high risk of eye injury. You can add to the list boxing, softball, lacrosse, hockey, tennis, soccer, paintball, fencing, badminton, and even fishing. Every year Americans suffer eye injuries during sports and recreation. The good news is 90% of these injuries could be prevented with the use of the protective eyewear. Now is a great time to remind you about the importance of protecting and preserving one of your most important senses: your sight. You should have a comprehensive dilated eye exam yearly to check for common eye problems. If you haven't had an exam in a while, schedule one this month. 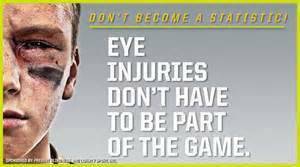 Eye injuries can occur during any activity. One of the highest causes of eye injury is sports especially in children. But eye injuries can occur at home doing basic repairs, yard work, cooking, cleaning, working in the garage or at work, especially construction jobs. At work, know the eye safety dangers and eliminate them prior to working, especially welding or flying objects, hammering metal on metal or radiation. New vision test to detect eye deficits earlier than ever before!